Tim Morgan is the Director of Business Development at TriLinc and is a key member of the Executive Management Team. 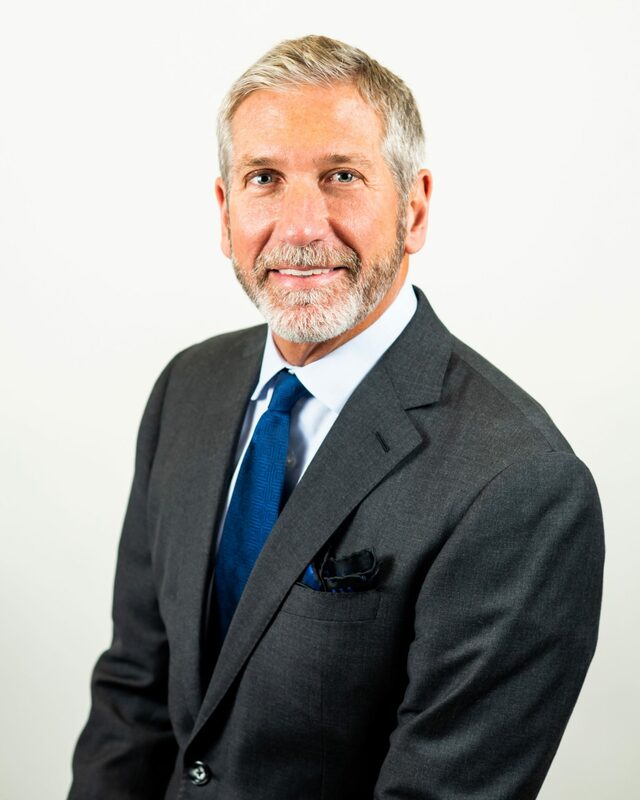 Tim manages institutional sales outreach for TriLinc and brings over 30 years of experience in the capital markets, venture capital and consulting industries holding senior positions in sales, business development and management as well as serving as board advisor and mentor to several technology companies. Prior to joining TriLinc, Tim managed the San Francisco office for Liquidnet, a global institutional trading firm where he was responsible for their capital markets business and outreach to the venture capital and private equity communities. Tim also was Managing Director at Hanna Ventures and Hanna Energy, LLC, a smart grid technology private equity group focused on communications and security investments within the electricity distribution and transmission space. From November 2010 to 2013, Tim was the Head of Business and Product Development for TriLinc. Tim’s capital markets experience includes a 22 year investment banking career, which includes 12 years as an executive with Robertson Stephens and Co. where he focused on emerging growth companies and their related venture capital investors. Additionally, he managed key client relationship groups for UBS and Royal Bank of Canada. Early in his career, Tim was a co-owner of Morgan Electronics, Inc., a cyber security firm specializing in securitizing data centers and large campus environments. Tim is an ardent supporter of positive social change through sustainable economics and technology platforms like social media, micro grids and dual currencies. He is actively involved with nonprofit organizations in South America, Asia and the U.S. Tim holds his FINRA Series 7, 63 and 24 licenses.